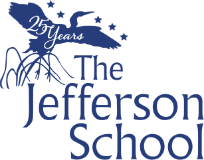 The Jefferson School : Prospective Students : Why Choose TJS? 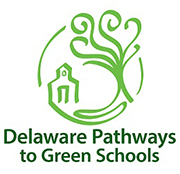 With our emphasis on how ideal learning occurs in children, The Jefferson School’s philosophy, programs and culture are purposely fashioned so that students completing the program will be advocates of lifelong learning and known as people who are... Click the ORANGE link above to learn more. Together we are reimagining education based on the way children really learn. WE BELIEVE that when children ACTIVELY PARTICIPATE in their education, they are more ATTENTIVE, more FOCUSED and RETAIN more. At the heart of our reimagined education is our culture of respect. We believe so strongly that this one standard encompasses all others, that we chose to constantly affirm that "Respect Is The Rule" of The Jefferson School. 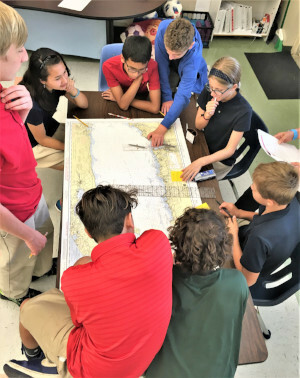 As a result, our students earn high marks for collaboration and teamwork and, when conflicts do arise, they are developing the tools to resolve their differences. Try to be your best self. Small classes offer teachers an opportunity to really get to know each student and differentiate each child's learning style. 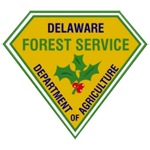 Small classes also make it possible to provide hands-on experiences that are just not possible in a larger class. Small class size also fosters cooperation and respect, allowing our students to join with teachers to develop a learning community. 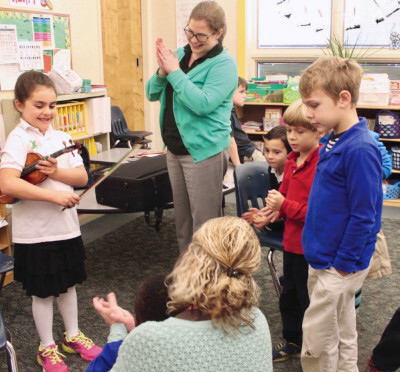 Our commitment to small classes is demonstrated by an average teacher-student ratio of 1:10. Our approach skillfully guides students to schedule their time and arrange their day in order to complete their assigned and selected work, resulting in students exhibiting a high level of self-discipline, responsibility and maturity.